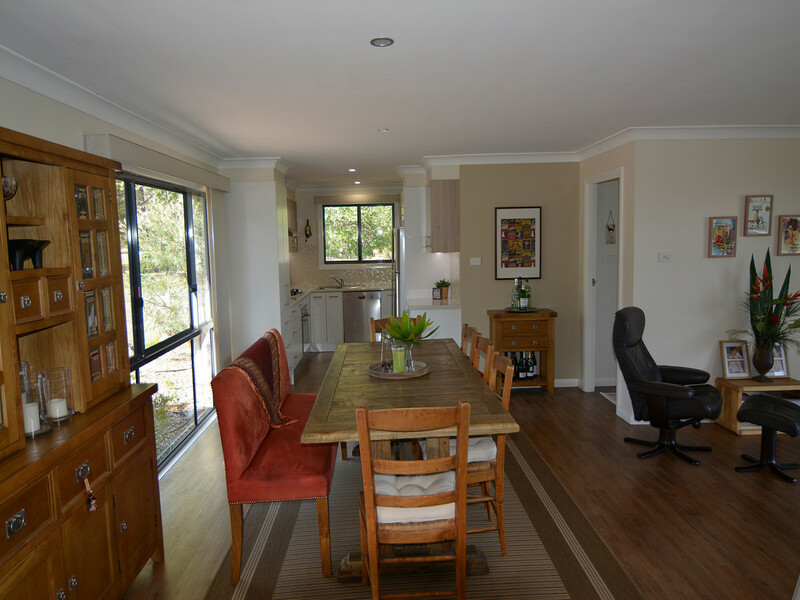 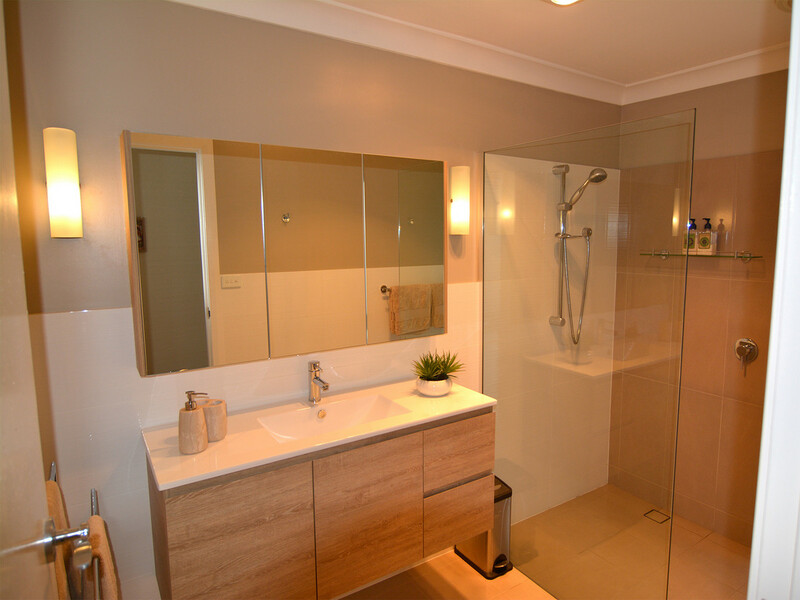 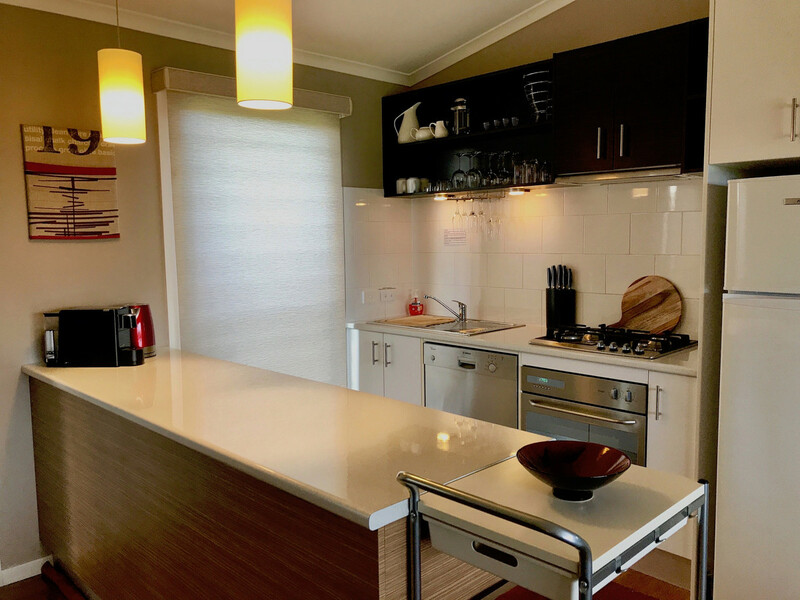 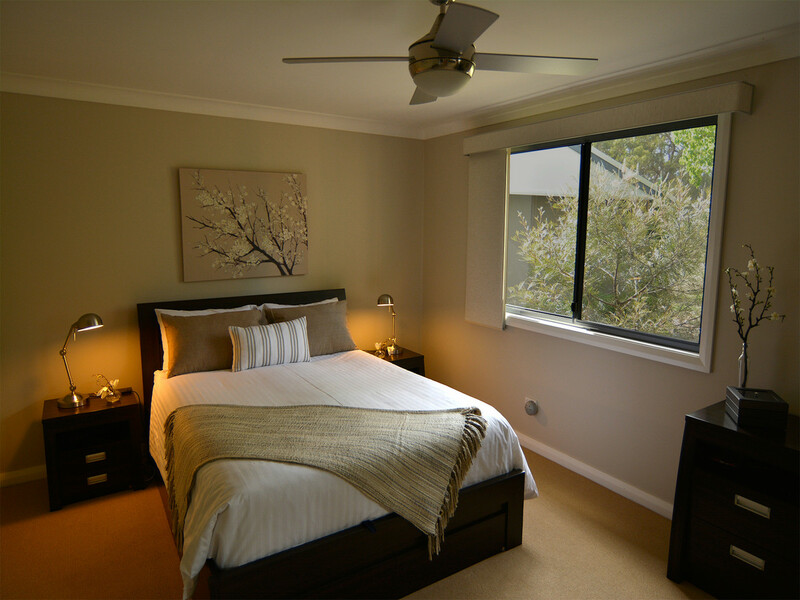 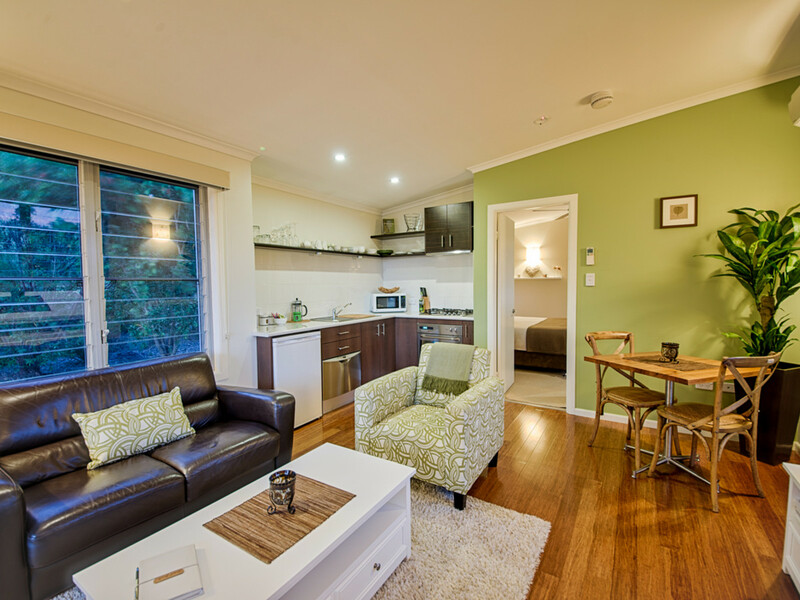 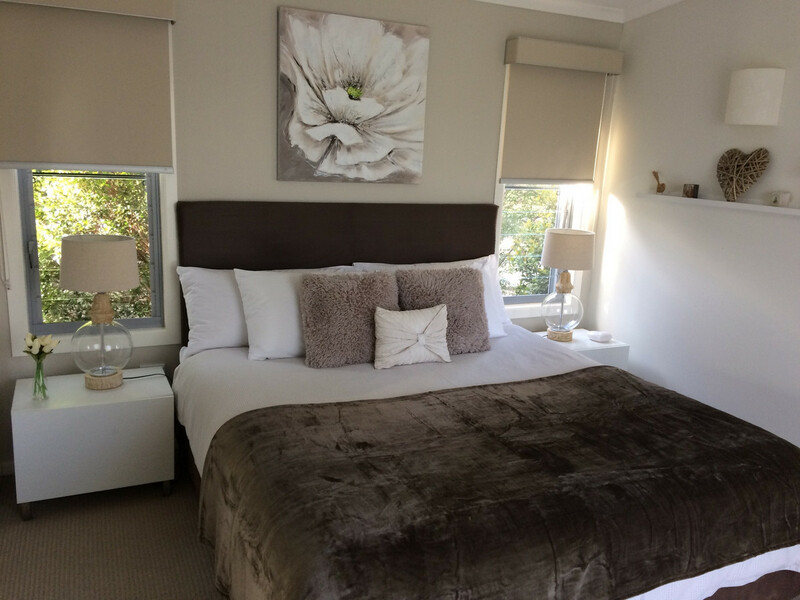 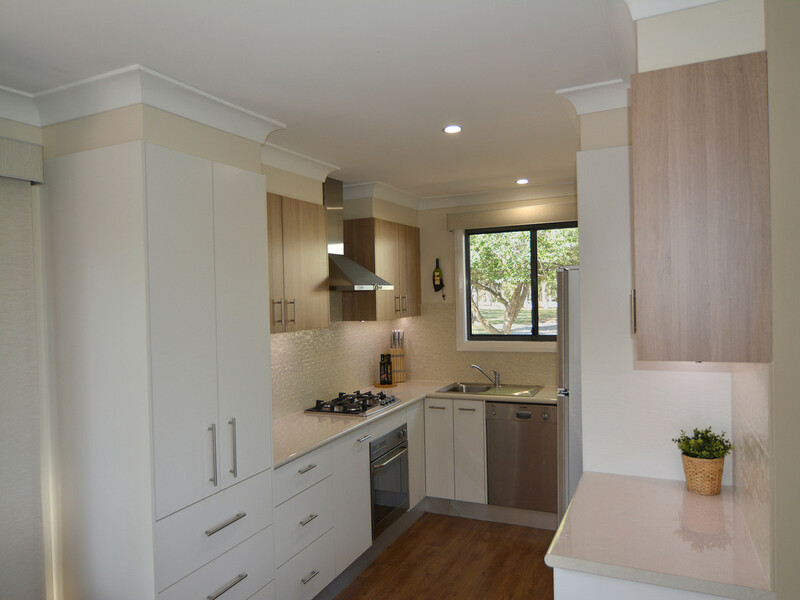 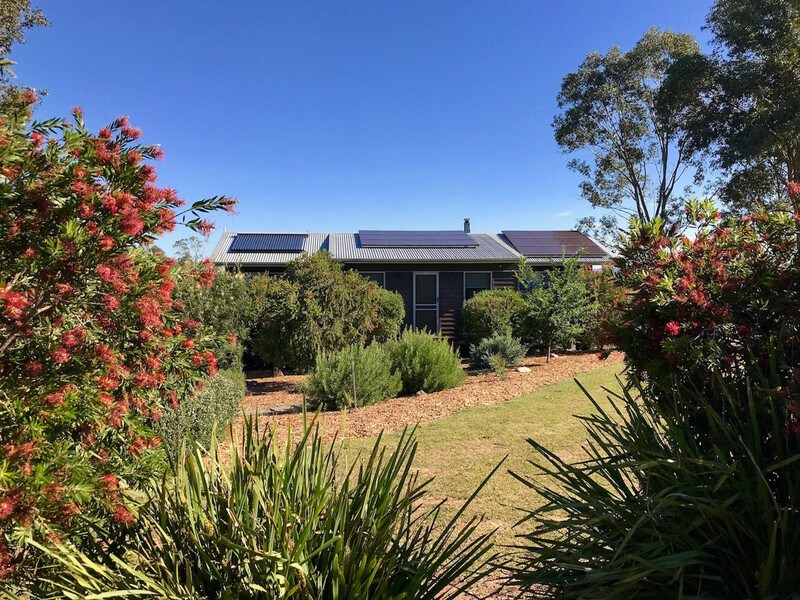 the guest reviews of this beautiful lifestyle property located on sought after Talga Road! 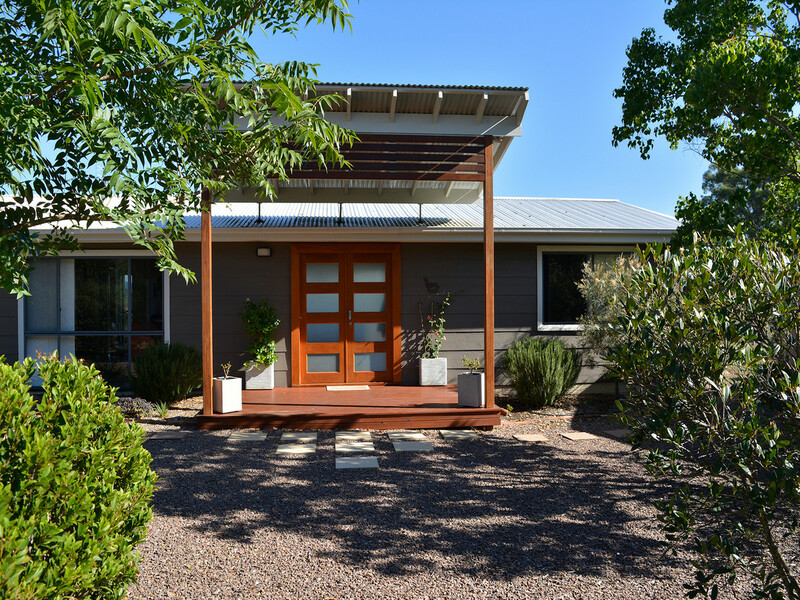 parklike acres with a boutique vineyard and 3 olive groves. 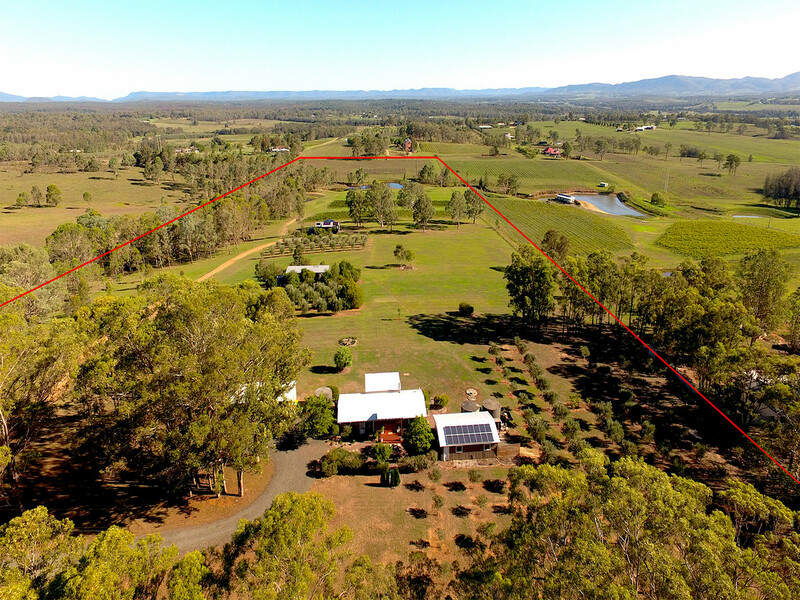 Cessnock’s CBD and 25 minutes to Maitland and Singleton. 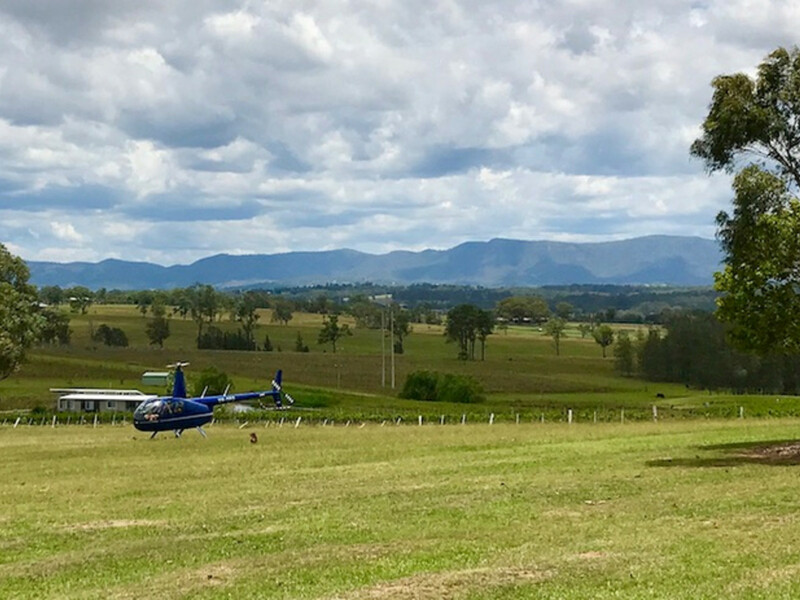 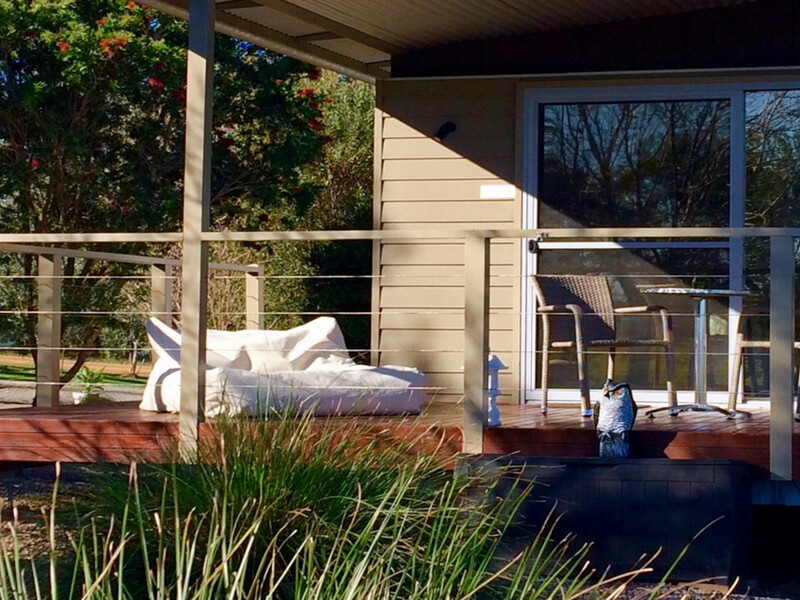 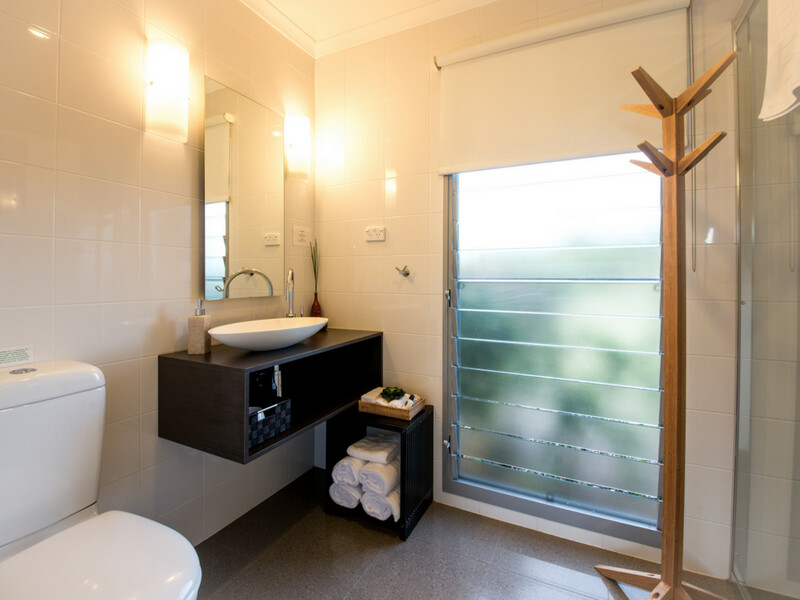 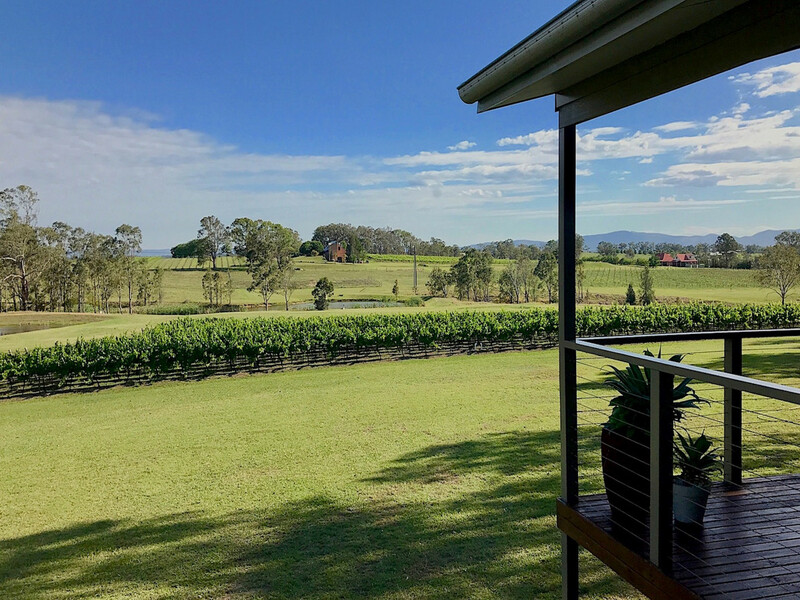 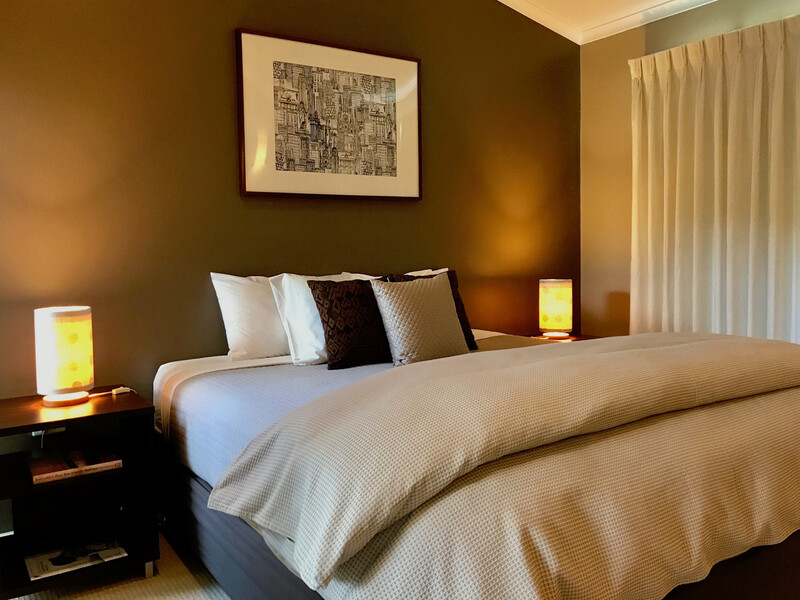 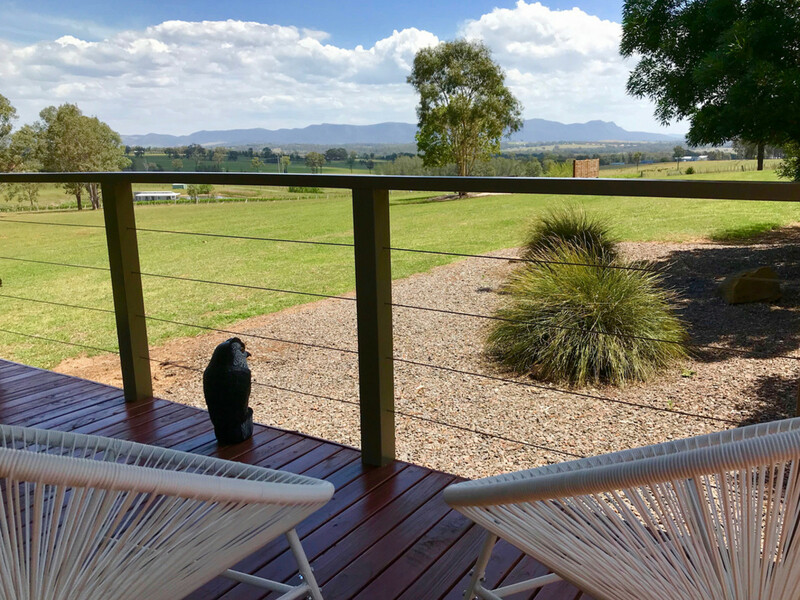 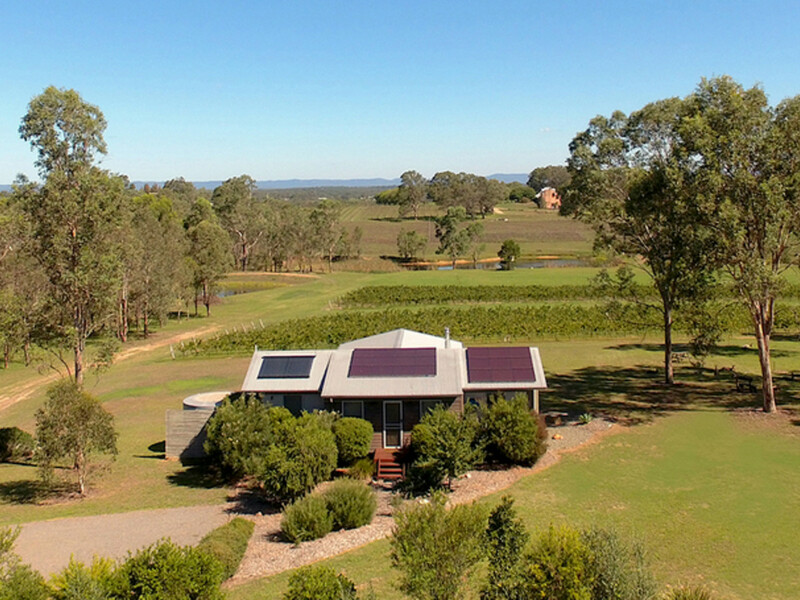 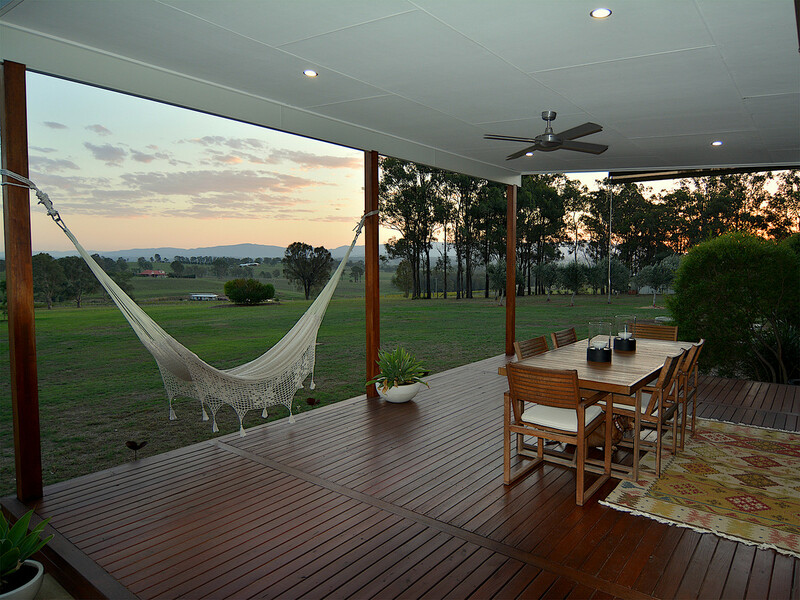 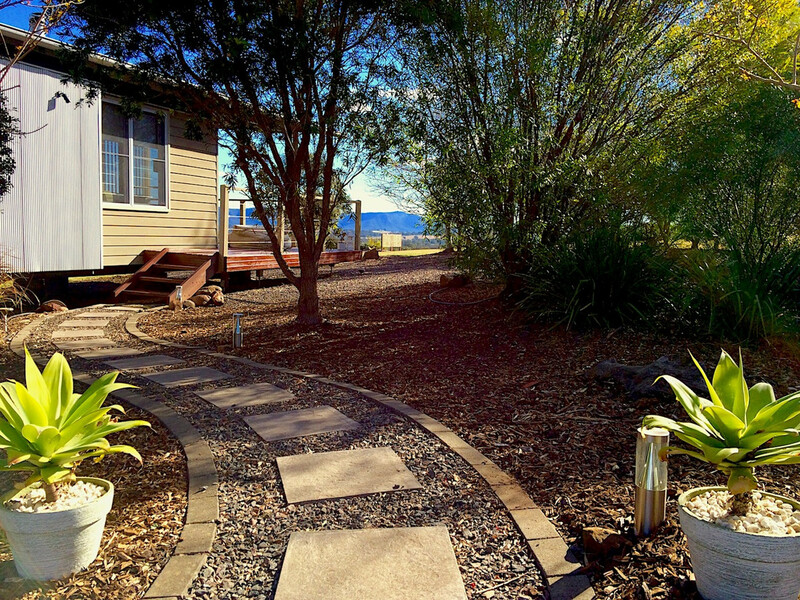 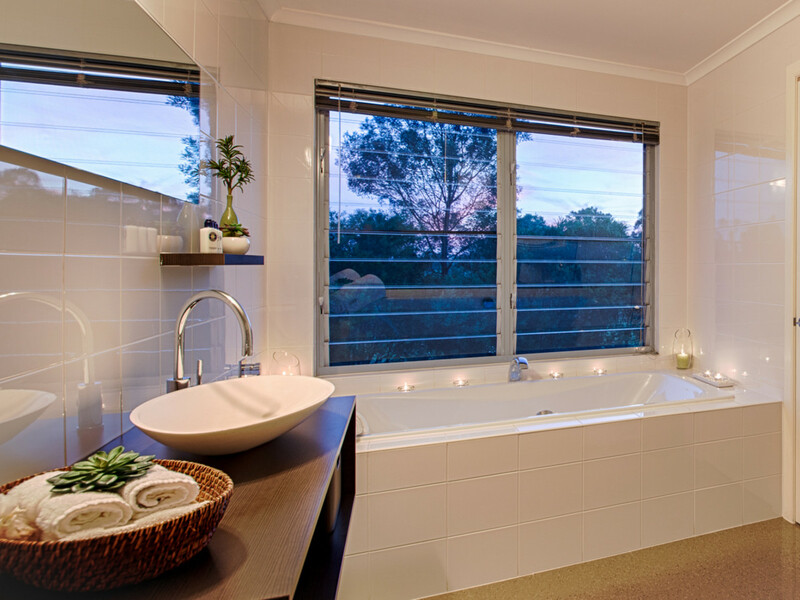 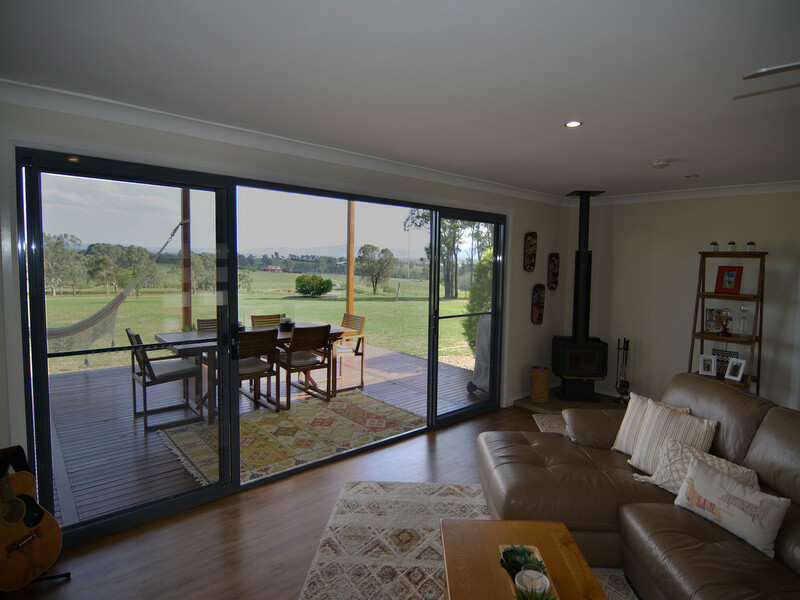 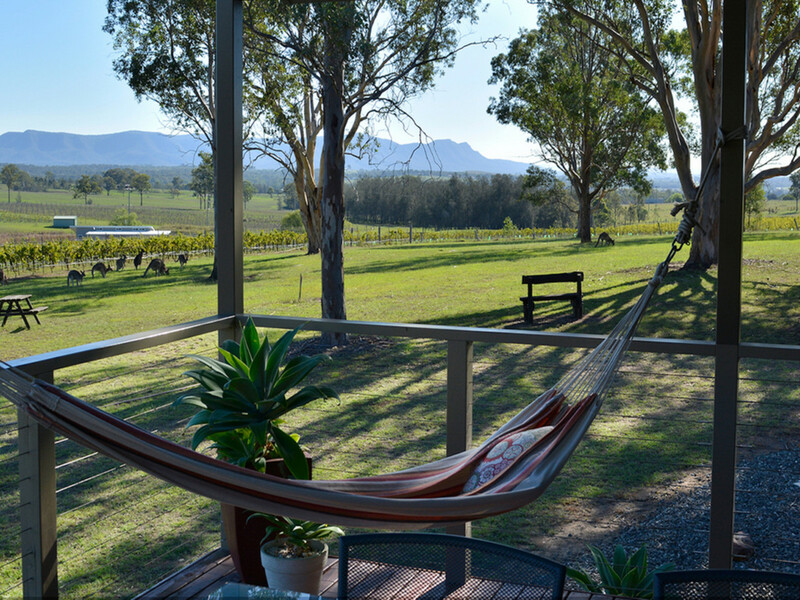 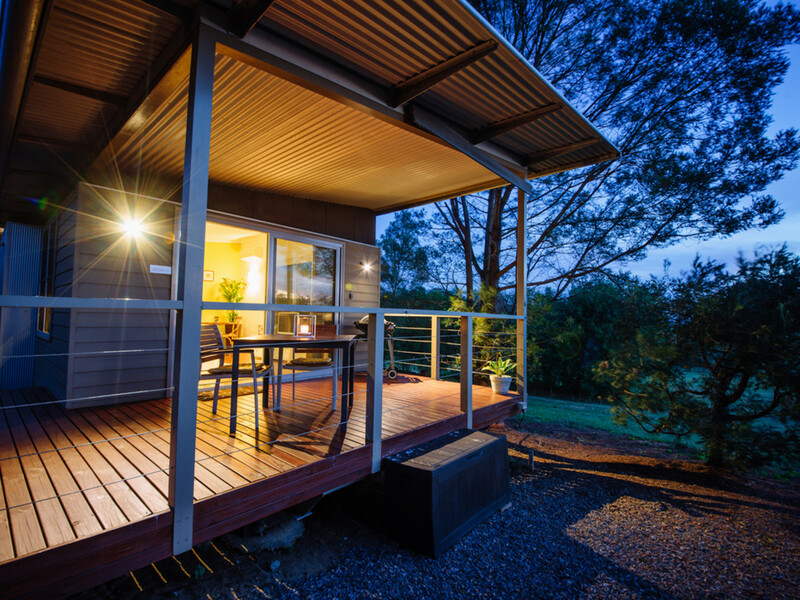 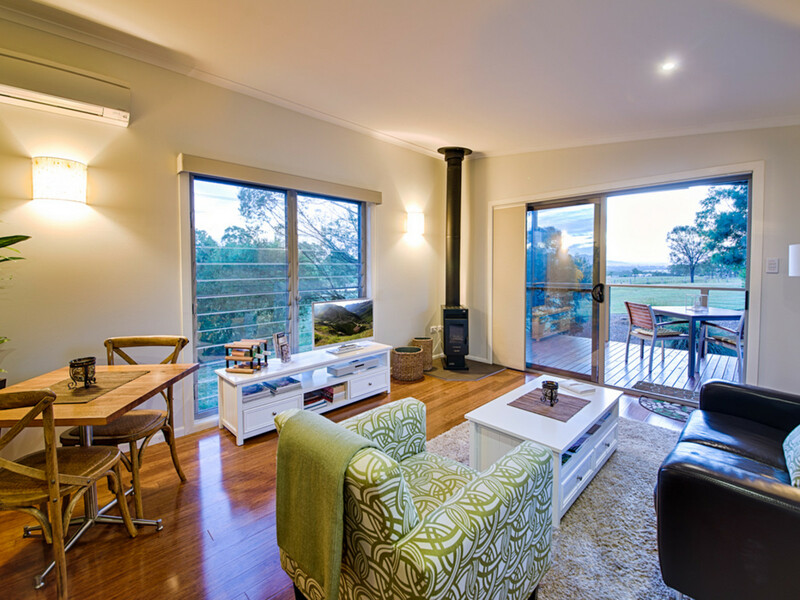 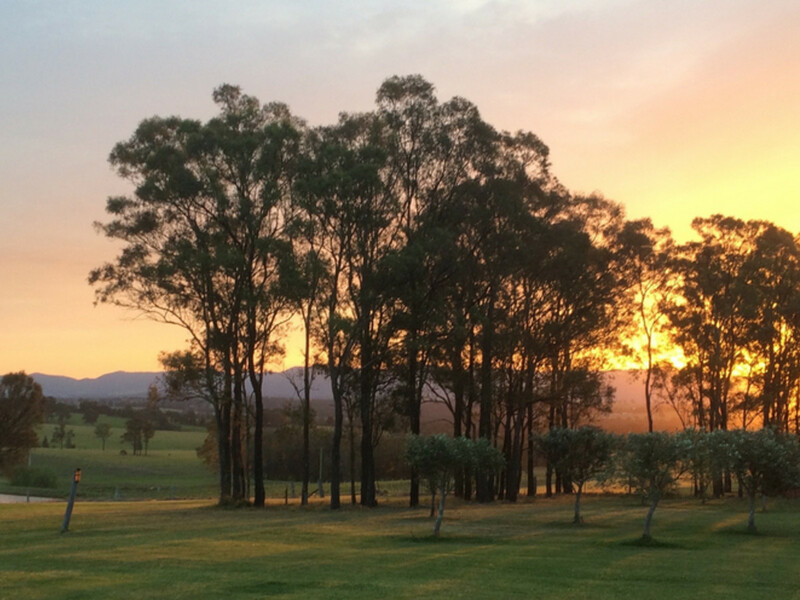 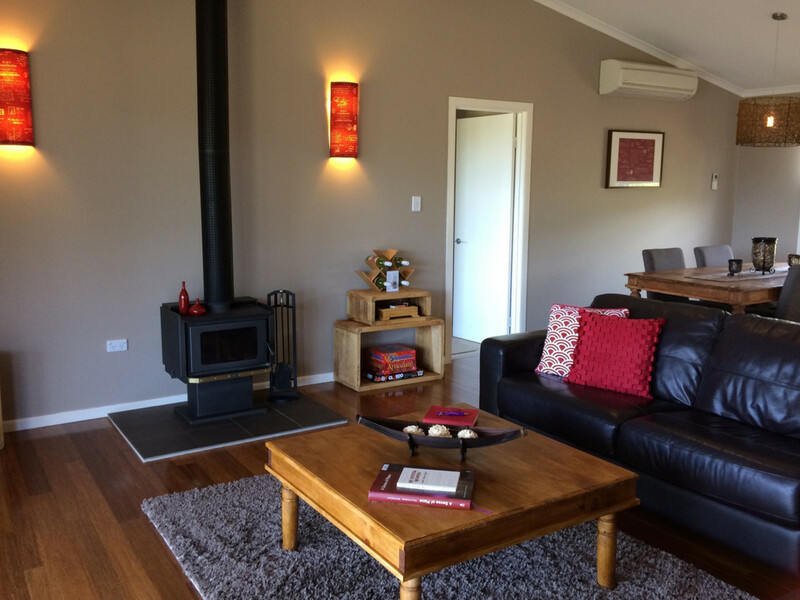 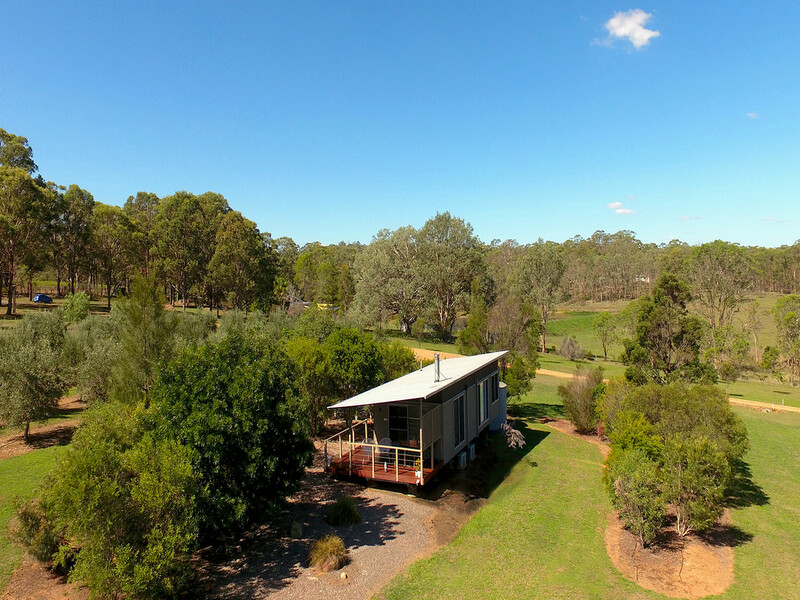 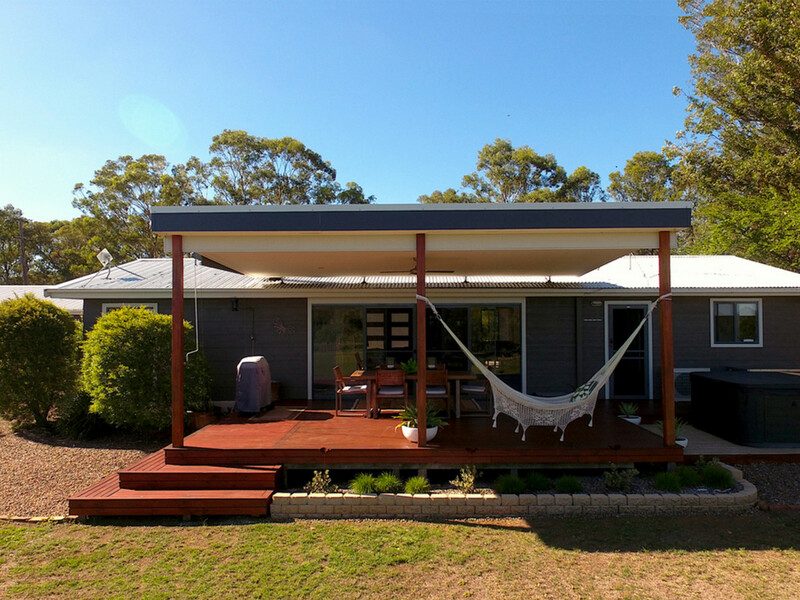 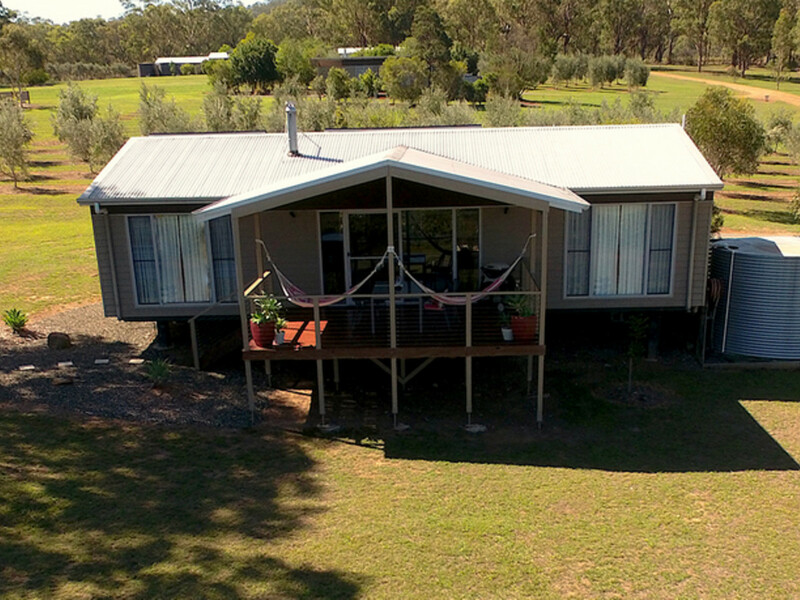 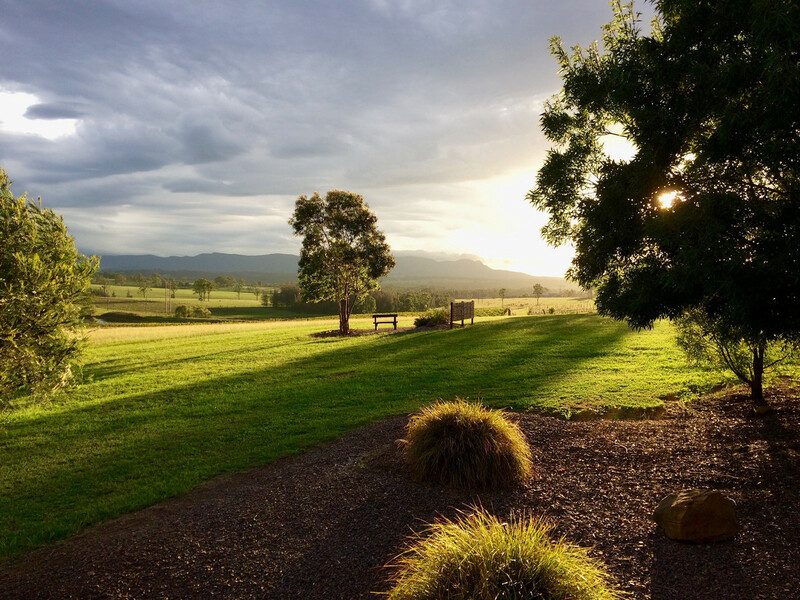 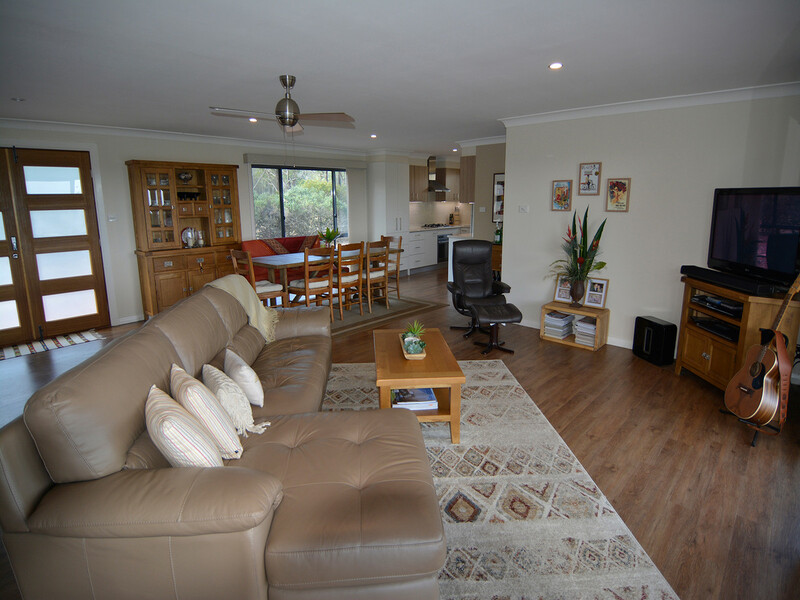 with sensational views over the vineyard and out to the Brokenback ranges.